Enhance the flavor of any dish, from breakfast to dessert, with just a sprinkling of herbs. Each herb adds a unique taste, with color and texture providing an unexpected bonus. Storing. The life of fresh herbs will be prolonged by placing the stems in a glass with an inch or two of water. Cover the leaves with a plastic bag and they’ll keep for up to one week. Dried herbs should be kept in containers with tight-fitting lids in a cool, dark place. Ideally, they should be used within six months of purchase. After that, they can still be used, but adjust the amount in your recipe, as they become less potent. Prepping/chopping. Always rinse herbs in cool water to remove any dirt and dry in paper towels. Remove leaves from the stems before chopping herbs like basil, marjoram, mint, rosemary, sage, tarragon and thyme. To easily strip leaves from the stems of herbs like rosemary or thyme, hold one end of a sprig between your thumb and forefinger of one hand and slowly but firmly pull in the opposite direction from which the leaves grow with your thumb and forefinger of the other hand. The stems can be reserved to flavor sauces, soups and stews. The stems can then be removed before serving. A sharp knife is essential for chopping fresh herbs. A dull knife will bruise the tender herbs and leave most of their flavor-packed oils on the cutting board. Fresh herbs only require a rough chop for maintaining optimum flavor. To chop small-leaf herbs, gather the leaves into a pile and hold in place. Cut across herbs with a large knife to coarsely chop. For large-leaf herbs like basil and mint, stack the leaves and roll them from tip to stem, then cut across to form long slices, also known as chiffonade. Gather slices and cut crosswise to chop. Cooking. When substituting fresh herbs with dried herbs, the fresh to dried ratio is 3:1. For example, if a recipe calls for 1 tablespoon (3 teaspoons) fresh herbs, you would substitute with 1 teaspoon dried herbs. Just remember, if you’re using dried herbs, they need to be added earlier in the cooking process, as the flavor takes longer to incorporate. Fresh herbs can be stirred in at the last minute. dill – Feathery green leaves, known as fronds, with a pungent and aromatic flavor. A small amount brightens salads, eggs, soups and sauces, and is often used in pickling. It’s also considered an ancient digestive aid. basil – With fresh clove-like flavor, the Greeks referred to this versatile herb as the “Herb of Kings.” From pasta sauces to seafood and vegetables, and an essential in Mediterranean dishes like pesto, this herb enhances taste without overwhelming. mint – Cool and refreshing, with over 30 varieties available, this sweet herb enlivens lamb, fruit dishes, baked goods and desserts. 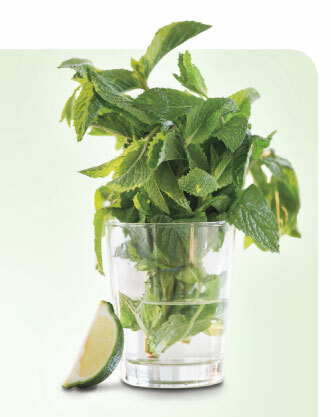 Its invigorating flavor can also be experienced in drinks such as the classic mint julep or recently popular mojito. The leaves also make an attractive garnish. thyme – A member of the mint family, this herb has a slight lemon aroma. It’s a staple herb of French cuisine, and is often used to flavor meats, vegetables, poultry, fish, sauces, stews and stuffing. chives – Slender, hollow stems with a delicate yet mild onion flavor, also known as an appetite enhancer. To easily chop chives, snip them with scissors. 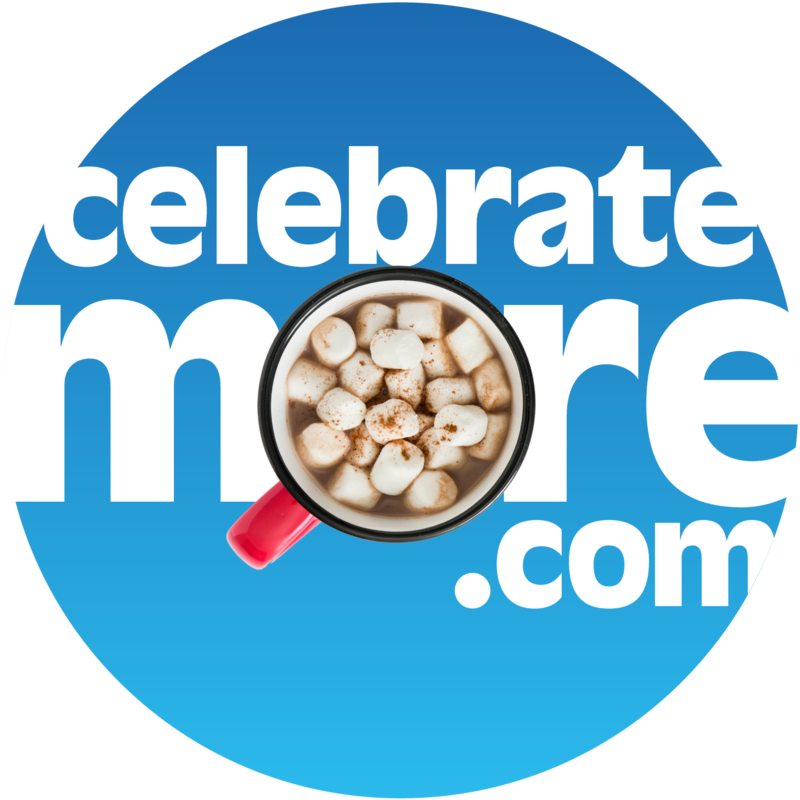 Use them to perk up soups, salads, egg dishes, sauces, dips, potatoes and cottage cheese. cilantro – Parsley-like leaves of the coriander plant with a lively, distinctive flavor that meshes well with spicy dishes. This herb is widely used in Asian, Caribbean and Latin American cuisines. rosemary – Sweet and highly aromatic with hints of lemon and pine, this herb was originally used to treat ailments of the nervous system. The flavor complements meats, especially lamb, poultry, vegetables and even fruit salads. flat-leaf parsley – A mild herb with a slight peppery essence. While curly parsley is often used to garnish plates, flat-leaf Italian parsley, with a more pronounced flavor, is the variety of choice for most cooks. This all-around herb plays well with beef, pork, vegetables, rice and pasta dishes, cheese sauces, soups, herb butters and stuffing.